After successfully sending 1st SMS, all applicants will acquire a Pin Number & BDT. 600 will be charged. DGHS <Space> YES <Space> Pin Number <Space> Exam Center <Space> Contact Number & send it to 16222. 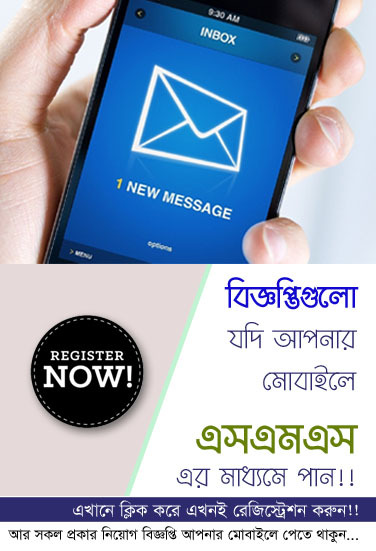 Admit Card: You have to collect and download Admit Card from Directorate General of Health Service official website at www.dghs.gov.bd & you can also download Admit Card from our website. Only short listed applicants will be informed about Admit Card by SMS. We will provide all update information about IHT/MATS Admission Notice. So keep visiting our website at CHomeBD.com.